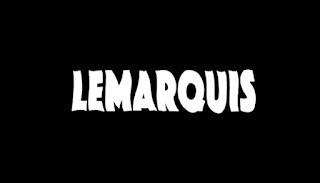 Wrap-Up Magazine: Lemarquis Releases #NewMusic Titled "This Pimpin"
Lemarquis Releases #NewMusic Titled "This Pimpin"
LeMarquis wan't to know why he has so many haters. In his own words: "I took a break from this music for my music to rise in a way I did not expect. I started getting what I wanted when I wasn't looking. 'This Pimpin' was a way for me to express myself in various ways."